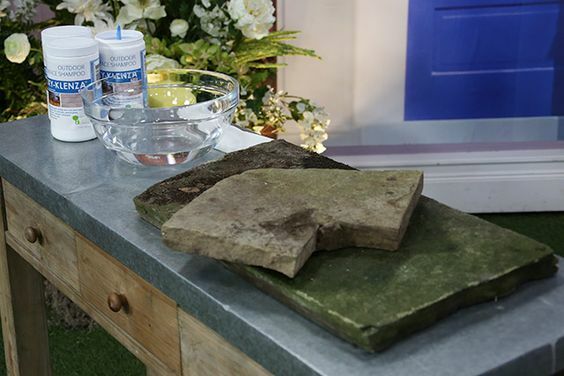 Oxy-Klenza, as featured on the Marilyn Denis show, is a great way to add curb appeal without doing a broad-scale renovation. 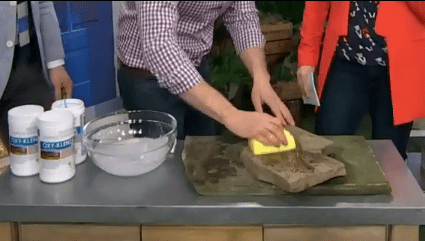 Refresh and rejuvenate your exterior by giving it a deep clean! 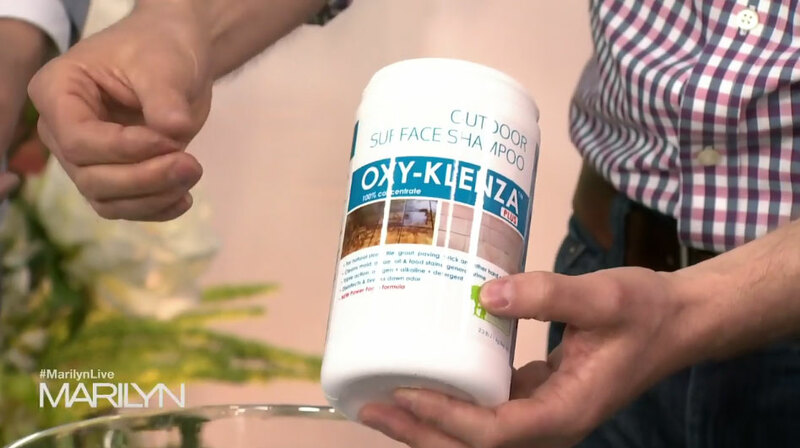 Clean up your concrete, pavers or natural stone with the gentle, but effective, Oxy-Klenza cleaner offered by Dry Treat. For our full line of Dry Treat products click here.